Convoys Wharf is a 16.6ha brown field site in Deptford, Lewisham, East London owned by Convoys Properties Ltd. Boasting more than 400m of river frontage, the site has outline planning consent for a major mixed-use development that will provide thousands of new homes and jobs. 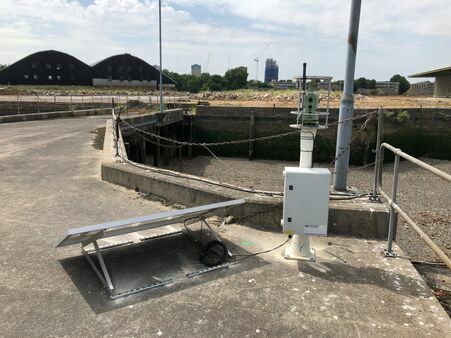 The monitoring system deployed by PC Monitoring needed to detect both rotation and settlement of this heritage structure - and relate the information to both environmental conditions and changes in the tidal level. No power or communication infrastructure was available on site, so the system needed to be entirely self-sufficient. 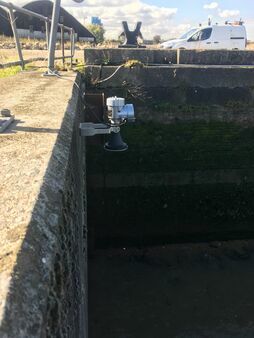 The PC Monitoring team opted for two Robotic Total Stations which read a number of prisms installed on the top of the river wall. 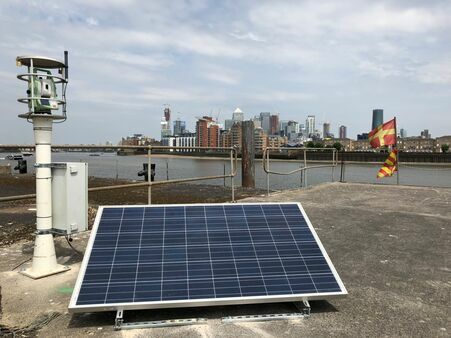 The RTS is solar-powered and transmits data back to a monitoring server every three hours using the 3G mobile phone network. 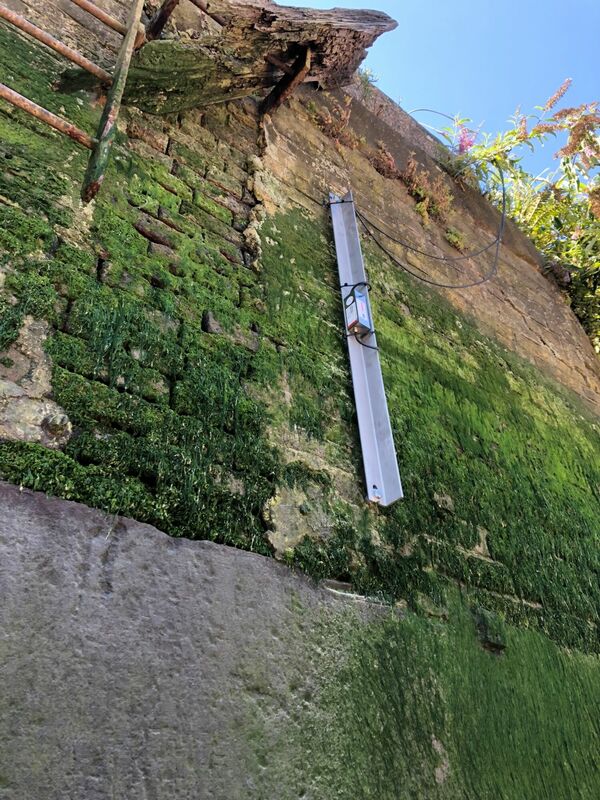 The 3D information was further complemented by several, bespoke stainless-steel tilt sensors which monitor rotation of the wall at regular intervals, even when submerged by the River Thames. Finally, a radar water level sensor provided a highly-accurate record of tidal conditions. 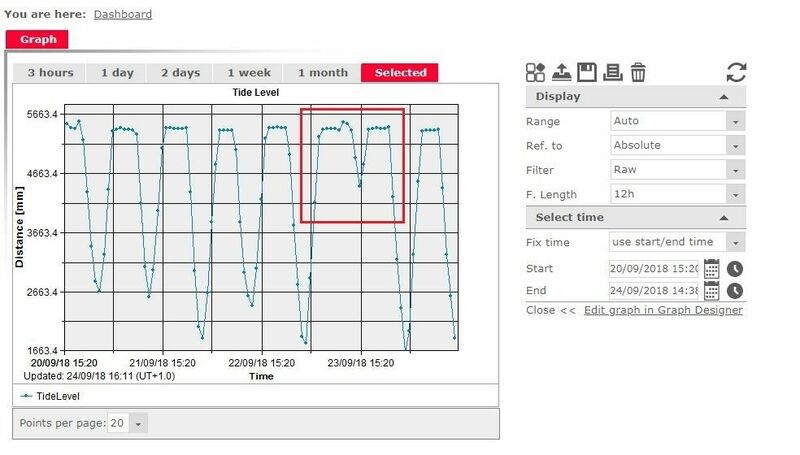 All of the data was available to project stakeholders via a dedicated web-hosted project portal that allows the interrogation of all results collected. Crucially, the system supports the use of multi-parameter graphing to allow the comparison of structural movement with tidal level. Using this information, a better understanding of the wall’s intrinsic performance has been obtained and used to influence the future repair and construction methodology. 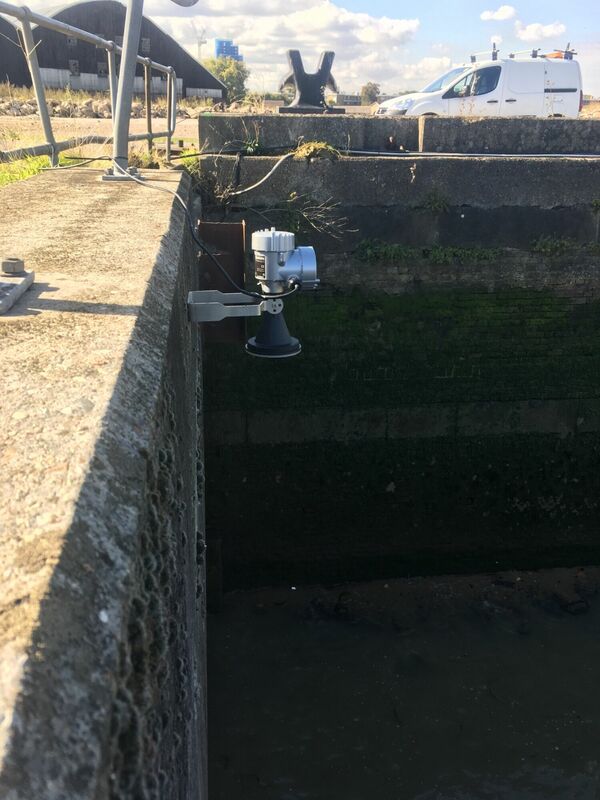 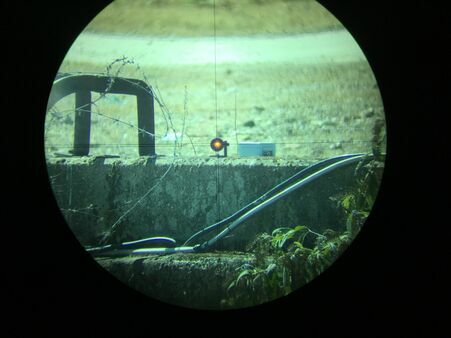 Convoys Wharf has proved a very interesting and challenging project for PC Monitoring. Even installing the tilt beams on the river wall was challenging because of the need to access the foreshore at low tide. 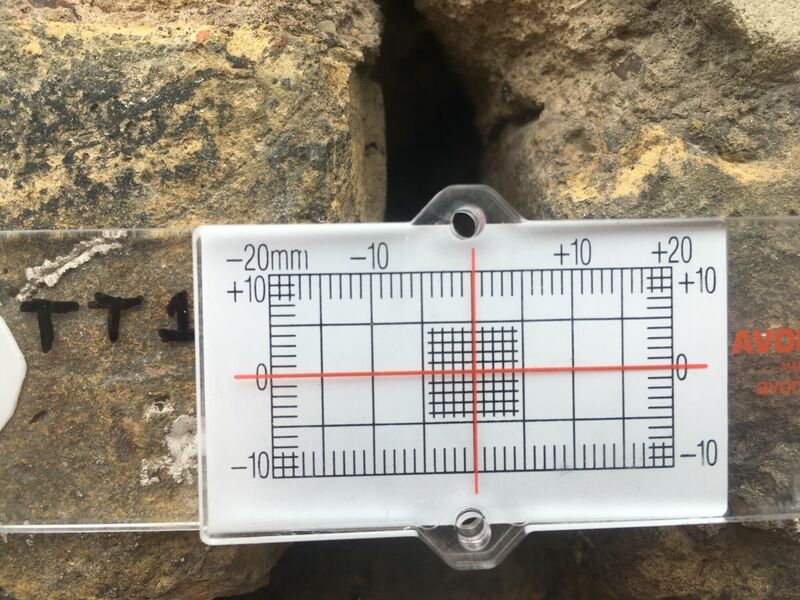 In addition, special consideration had to be given to the Grade 2 heritage-listed wall structure itself – for example, using a particular type of fixings which could be retrieved from the mortar joints without damaging the wall.